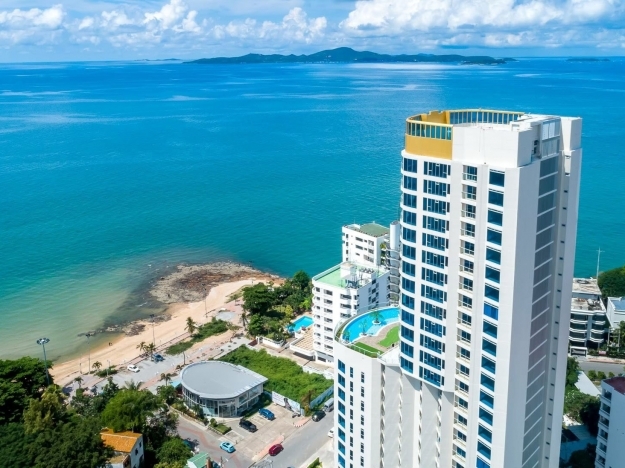 Beachfront sea view from 1 Bedroom 67.50 Sq.m with special price!! Available for Foreign Quota and Thai & Company Quota. 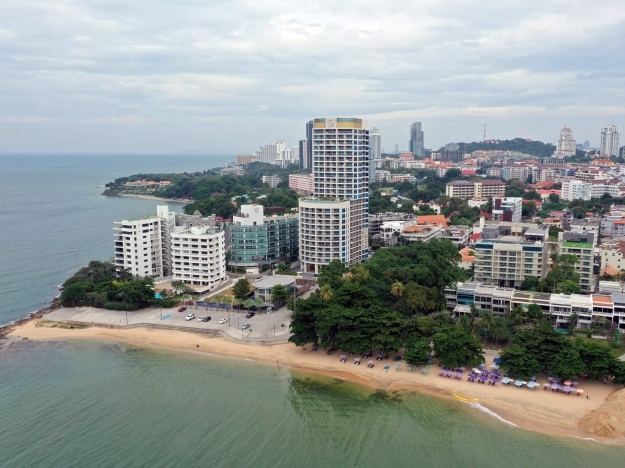 Fantastic Beachfront Penthouse with spectacular Ocean and Island views on the 27th floor (top floor) of the Sands Condominium a newly constructed building located in Pratamnak Hill. 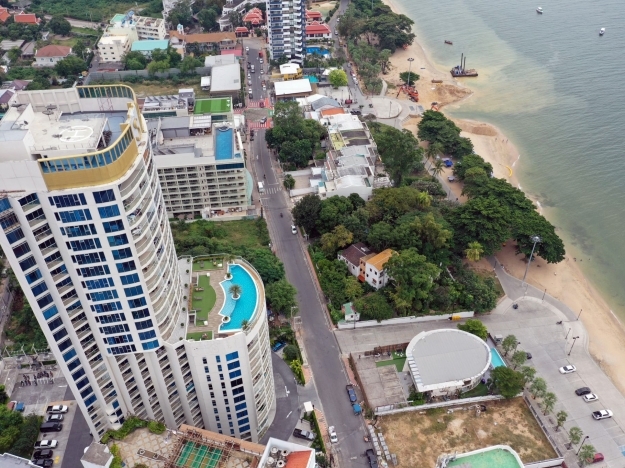 The unit is 175.88 sq.m, currently laid out as a 2 bedroom 2 bathroom, and is in shell status allowing the lucky owner to decorate freely to their own designs. 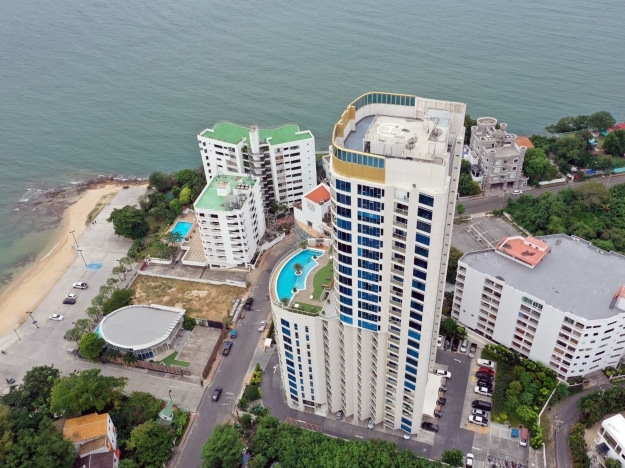 We will give a free 26 sqm floor studio unit on a lower with the Penthouse! This special Deal available until! October 2018!!! Penthouse on 27th floor (175 sq.m.) last unit with special price from Sand condominium project. If you are interested in buying at the last cheapest price.